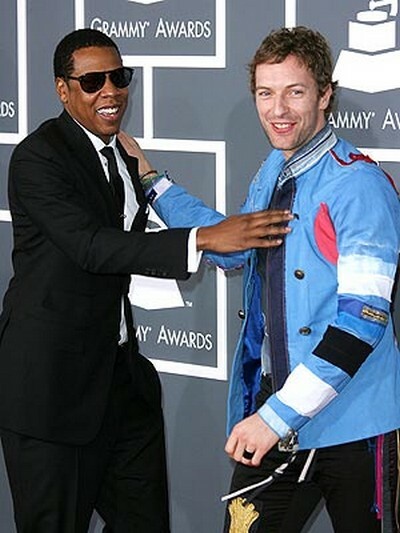 Chris Martin And Jay-Z Are Tight Bro’s! And Chris is soooo lame! Ya right – his latest album with Coldplay, Mylo Xyloto is amazing, and he is hitched to actress Gwyneth Paltrow. The two were among guests at Jay-Z and Beyonce’s wedding and both Gwynnie and B are said to be good friends as well. How cute..friends who play together, stay together. Are Rumors Of Jay Z & Beyonce Separating True?